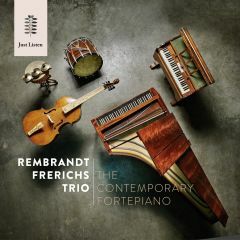 Friday february 15th featured a 'Rembrandt festival': a one-day festival around my music and the projects that l have been doing lately at the concerthalls of the Doelen, Rotterdam. For this occasion l was lucky to invite inspriring musicians around me, to build a program based on three musical pillars: classical music, worldmusic and Jazz. For the classical part, l have been composing for and playing with the lovely and talented Klaartje van Veldhoven (soprano) and the four saxes of the Amstel Quartet. 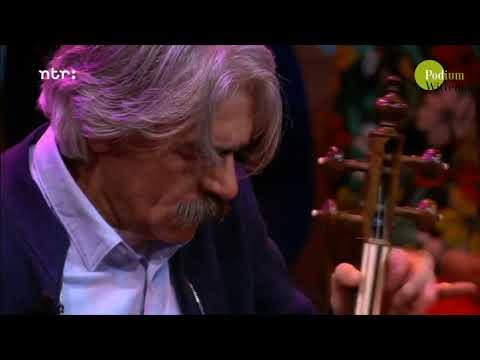 the worldmusic part featured again mr. Kayhan Kalhor from Iran and for the jazzpart we've been playing with the Rembrandt Frerichs Trio.